Amid rumors that his kind are disappearing from the alleyways and the overpasses, Billy is recruited into a bizarre homeless sect living in the underbelly of high society. 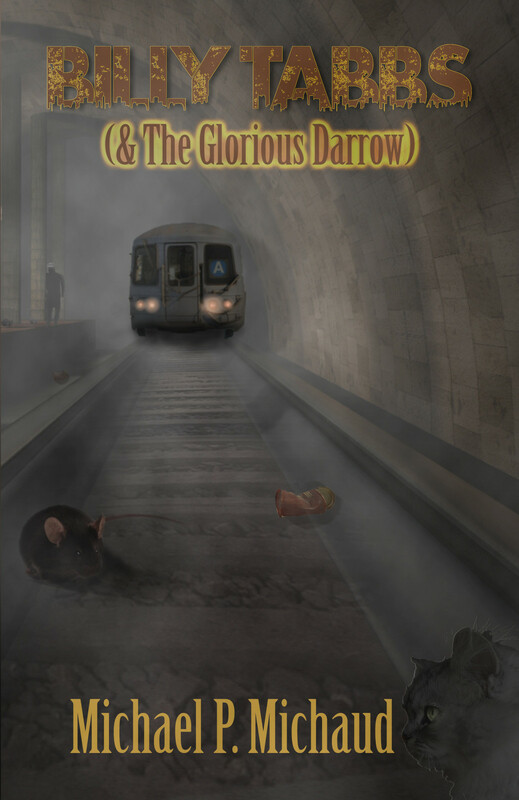 It is here where he meets Darrow — the mysterious and volatile leader of an organization committed to escalating acts of civil disobedience; an organization meant to force the people of the city toward equal respect for all inhabitants of society. Following a brazen public initiation, Billy is accepted into the group, soon becoming a valued member. However, as their movement gains popularity, and their own numbers continue to swell, can they avoid becoming that which they’d originally set out to fight? Compounding this disturbing trend is the growing divide among their leadership, with their ideology ever teetering between violent and non-violent activism. 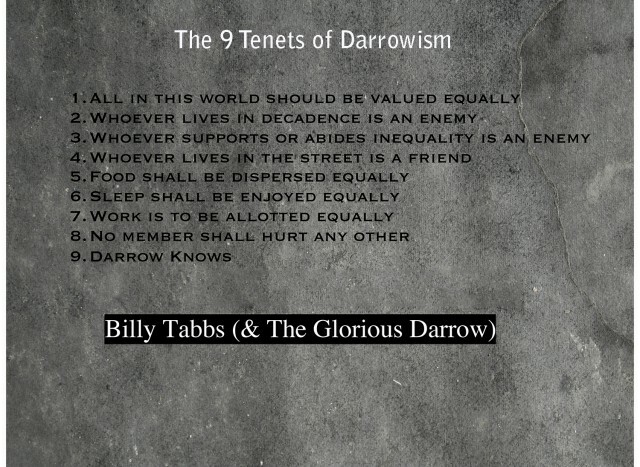 Equal parts harrowing, controversial, and humorous, BILLY TABBS explores decadence, homelessness, and the lack of compassion exhibited toward society’s most vulnerable demographics. The story concludes with a stunning and fundamental revelation that will send the reader reeling back into the text — hopefully, to inspire the reader toward fundamental change. Billy Tabbs is truly a book for all ages. Younger readers will love the non-stop adventure, while adults and older teens will see levels of social satire and allegory that get richer with each reading. Michael Paul Michaud, an American-Canadian citizen, is a Crown prosecutor in the Greater Toronto Area. This is his first novel. Way to go, Michael! Looks great. Congratulations Michael. I look forward to reading it.